The Spanish introduced Roman Catholicism and their language, along with numerous customs that have blended with the indigenous culture. 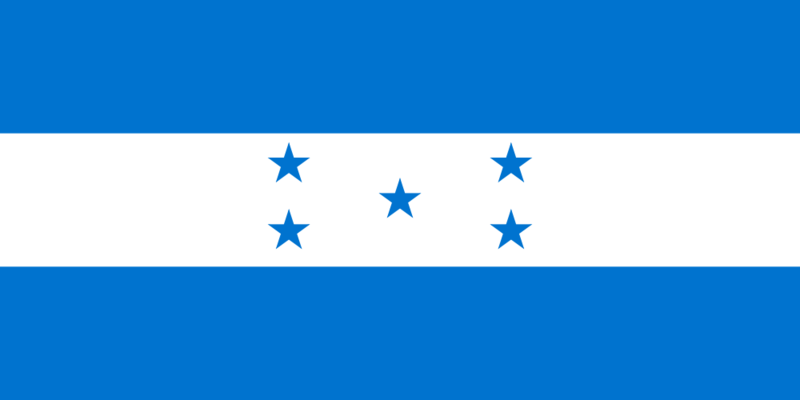 Honduras achieved independence in 1821 and has since been a republic, though it has consistently endures social and economic strife as well as political instability. 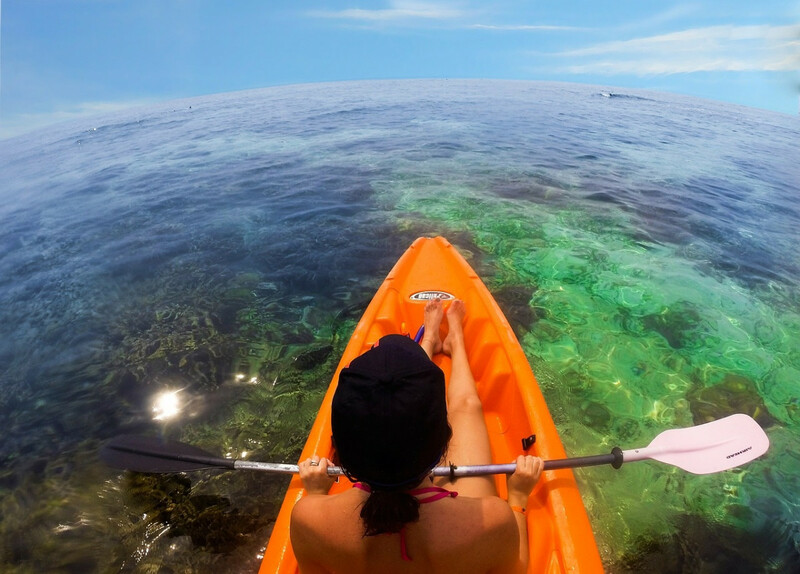 At face value Honduras offers travellers the rewards of a vibrant country with pristine beaches, lush jungles, breathtaking mountains, challenging rivers, fascinating ancient ruins and a unique heritage to share with tourists. What limits its tourism potential however are the crime rates and failure of the government’s response to solving the social ills that drive criminal organisations that fuel urban conflict and murder. According to the United Nations Office on Drugs and Crime, Honduras has the highest rate of intentional homicide in the world which obviously dampens its appeal to many potential visitors. However, with perspective on this situation, the US Government acknowledges that citizens in some American cities are victims of crime at levels similar to those of Hondurans, and does not identify in published travel warnings that being a tourist in Honduras automatically makes one a target of crime. Generally, areas such as the Roatan Island, Bay Islands, Copan Mayan ruins, and other tourist destinations and resorts have a significantly lower crime rate than other parts of the country. While thefts, break-ins, assaults, and murders do occur and are still high by international standards, the Government of Honduras has increased police presence and established special police forces in areas frequented by tourists. The Honduran government is also evaluating similar options for other locations, while major hotels and other tourist installations have increased private and police security for guest safety. So while security and personal safety issues are valid concerns when considering Honduras as a travel destination, careful planning, sensible decision making and getting the correct travel insurance shouldn’t deter anyone from enjoying the hospitality and sights of an amazing country. The Caribbean Sea on Honduras’s eastern coast hosts the Mesoamerican Barrier Reef – the world’s second-longest – which flourishes with sea life and has a reputation for diving that should attract more tourists than it currently receives. The beaches on the Caribbean coast are celebrated in many travel blogs for their quality while the jungle interiors offer the vistas that only unspoilt Central America could provide. Honduras has diversity in its culture, food, historical attractions and within its cities that make this country well worth visiting, just get yourself reliable travel medical insurance.